Located in the Hunasamaranahalli area, The New Shelton Suites provides many facilities to the visiting guests . 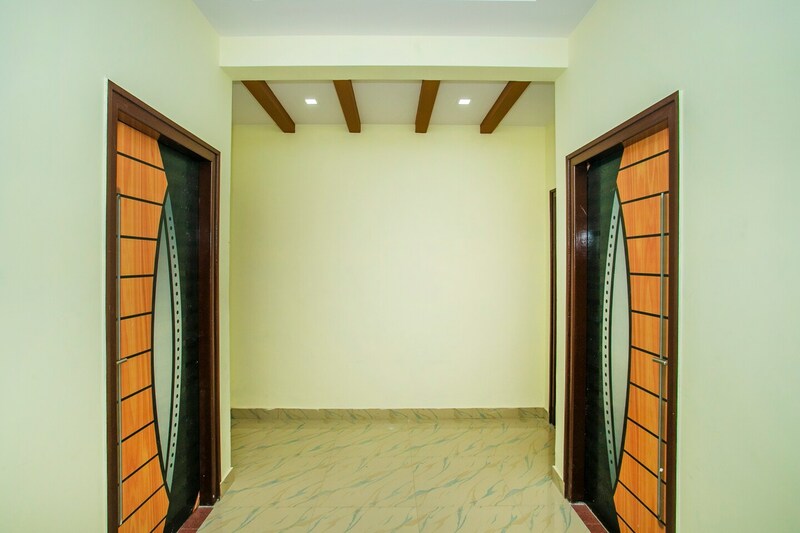 The rooms radiate a very homely feeling which makes the visitors quite comfortable. The curtains used in the room are boldly colored. The bathrooms are tiled and have high quality fixtures. The hotel accepts card payments. There is a power backup source installed in the establishment along with CCTV cameras for better security.